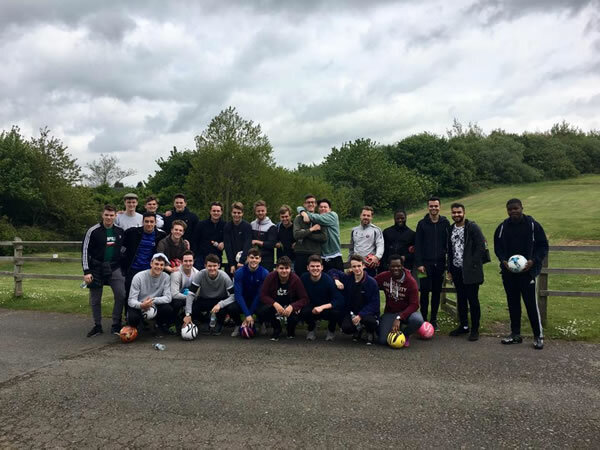 It doesn’t get much more convenient than having a Footgolf course accessible in a town centre, and this can be found in Coalville, North West Leicestershire. 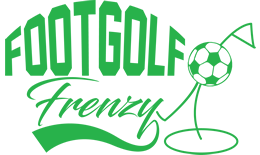 This Footgolf course is located at the local driving range which was refurbished in 2004. Footgolf is available here on weekdays from 11am and on the weekend from 9am. This is a Par 3 short course (891 yards) which offers an excellent introduction to the game, or simply a fun hour of exercise. There is a shop onsite selling a selection of goods and merchandise. In addition there is a stylish contemporary coffee lounge, with Wi-Fi available, for a warming drink after a quick game. Footgolf is an easily accessible sport for everyone to try, owing to its simple rules and fun characteristics. It will be loved by children, families and adults alike as it’s fun and enjoyable, a new and popular entry to the entertainment scene. This Footgolf course closes over the Winter months.